Here are some milestones along the way of Toyota Corolla's success and where it stands today. 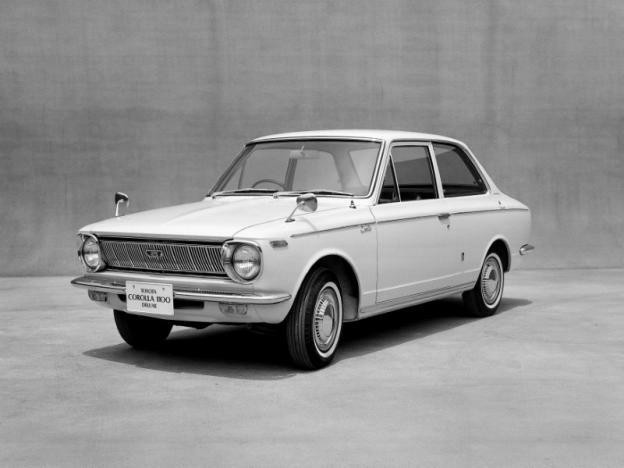 This past weekend marked the 50th anniversary of the Toyota Corolla, one of the world's best-selling cars. 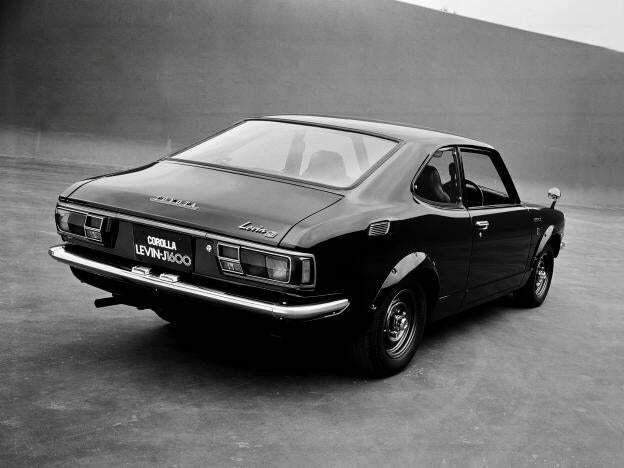 Toyota Motor Corp's first generation model of Corolla car is seen in this undated handout image and released by Toyota Motor Corporation. In the late 1950s, as Japan's economy recovered from World War II, automakers aimed to produce an affordable car for the average family, most of whom didn't have a vehicle. Toyota Motor Corp. first came out with the Publica, which wasn't very well received. In 1966, it introduced the sportier two-door Corolla with a jaw-dropping plan: to build 30,000 of them a month at a time when Toyota's total monthly production was 50,000 vehicles. The car sold well as Japanese consumers aspired to get the "3 C's" -- color TVs, cars and coolers (air conditioners). Three years after the launch, the Corolla became the country's top-selling car and helped usher in an age of motorization in Japan. 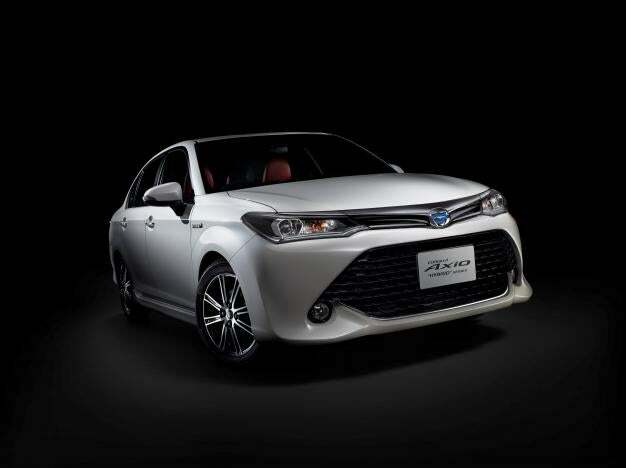 Toyota Motor Corp's third generation model of Corolla car is seen in this undated handout image and released by Toyota Motor Corporation. His concept for the Corolla was "80-plus-points" -- in short, a car with a more-than-passing grade on several counts that gave customers the feel of a better-than-average product. For the first-generation Corolla, the going-the-extra-mile "add-on" was its sportiness, despite being a family car. Hasegawa gave the car a 4-speed manual transmission operated by a gearshift on the floor, instead of the more typical 3-speed, column shifter at the time. Toyota Motor Corp's 11th generation model of Corolla car is seen in this undated handout image and released by Toyota Motor Corporation. After 33 straight years as Japan's top-selling model, the Corolla lost the crown in Japan to rival Honda Motor's Fit hatchback in 2002. The outlook at home is bleak, with the overall car market due to shrink further along with the population. Domestic sales of the Corolla are now about a quarter of their peak of around 400,000 in 1973. But the Corolla is still a cash cow in the United States, where it is the number-two best-selling passenger car model so far this year, behind only the Toyota Camry.